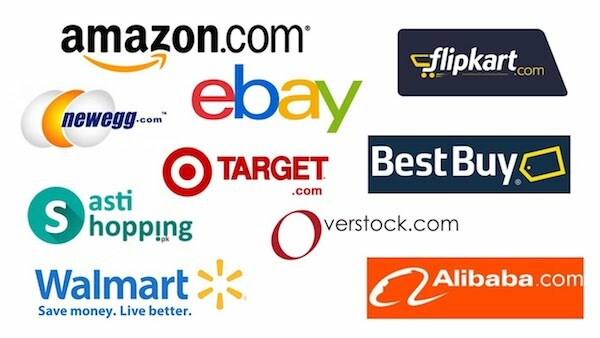 Disponible en Amazon, Dugu lo importa a Chile. 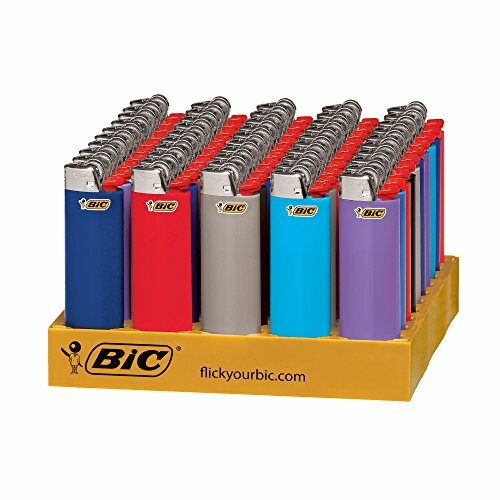 BIC. 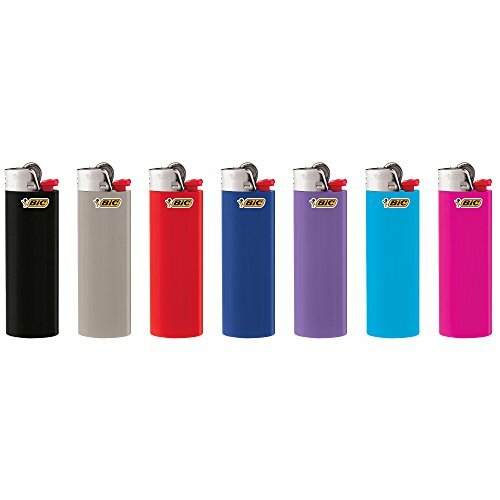 Child-resistant, Safe and reliable, 100% Quality Inspected Up to 2 times the lights vs. the next full size leading brand Every BIC lighter undergoes more than 50 separate, automatic quality checks during the manufacturing process Assortment of colors may vary No lighter is child-proof. There is no substitute for proper adult supervision. Read all warnings before using this product. Flick it Safely.